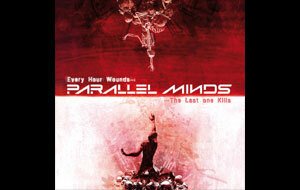 They emerged with their second full length album, the stunning Every Hour Wounds...The Last One Kills. 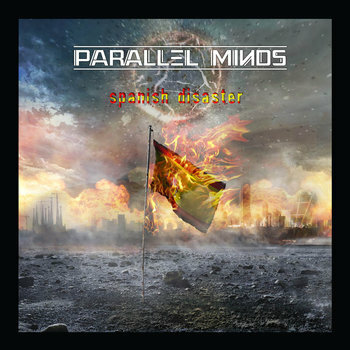 This new album brings all the elements that Stéphane and Grégory first envisaged for Parallel Minds together in spectacular fashion – all the power and passion, the exquisitely executed musicianship, the thrills and adrenaline, the potent emotion...everything that makes metal great! 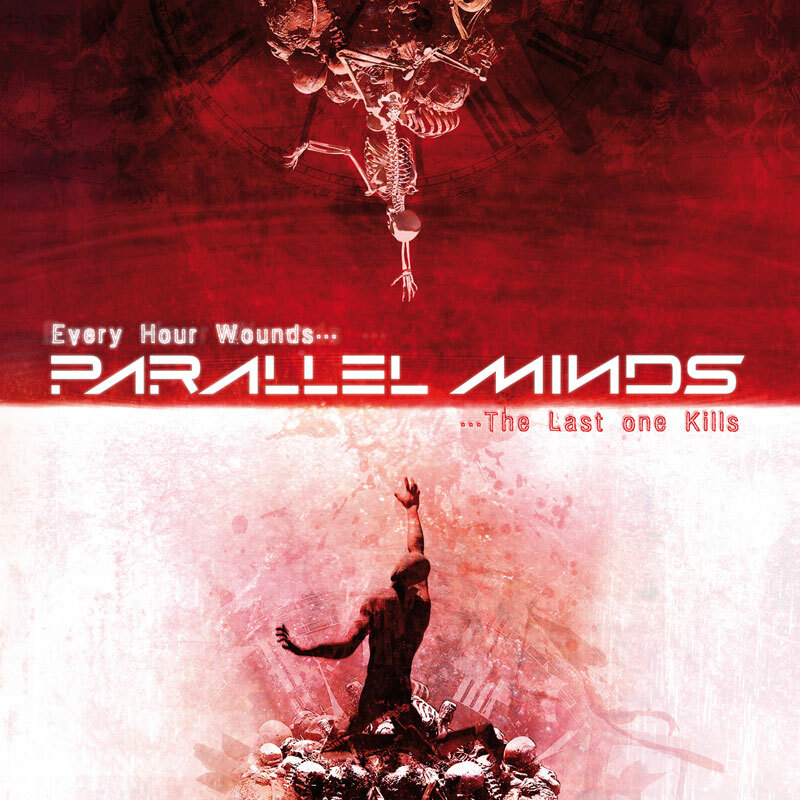 When Pitch Black Records heard these songs they immediately offered Parallel Minds a deal and now, on April 5th Every Hour Wounds...The Last One Kills will be unleashed on both CD and digital formats. 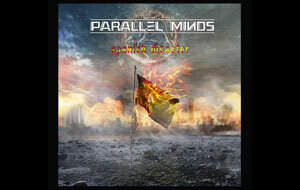 The epic grandeur of album centre piece ‘Syria’ features guest vocals from Kobi Farhi (Orphaned Land) and Yossi Sassi (Yossi Sassi Band and ex-Orphaned Land) and one of two bonus tracks on the CD edition of the album is an immaculate cover of the Savatage classic, ‘Tonight He Grins Again’. 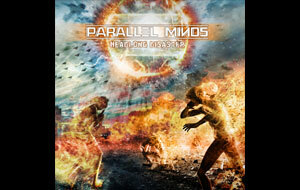 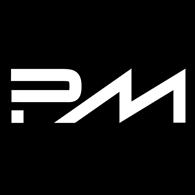 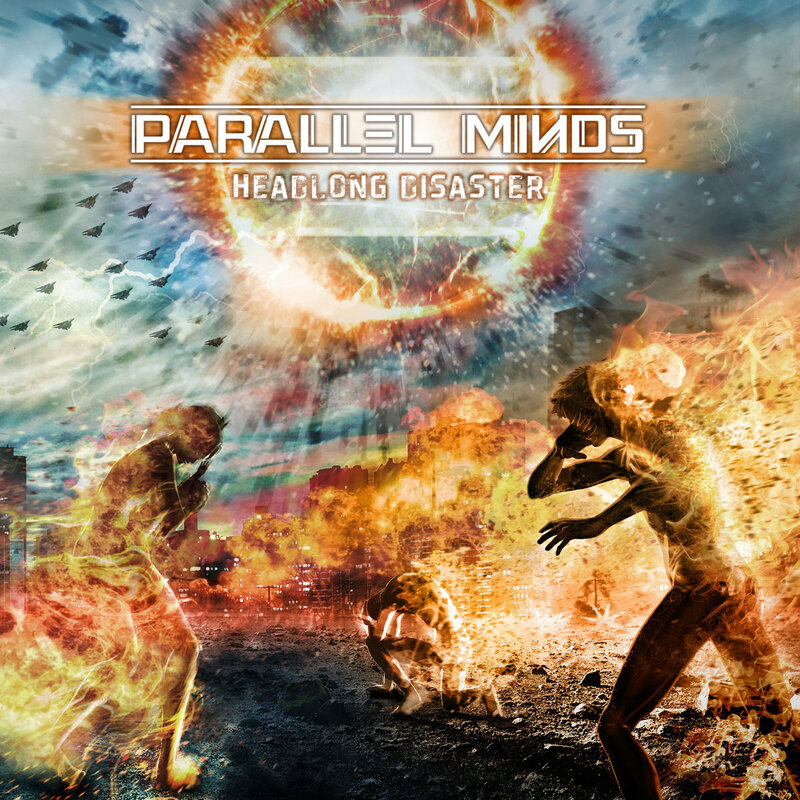 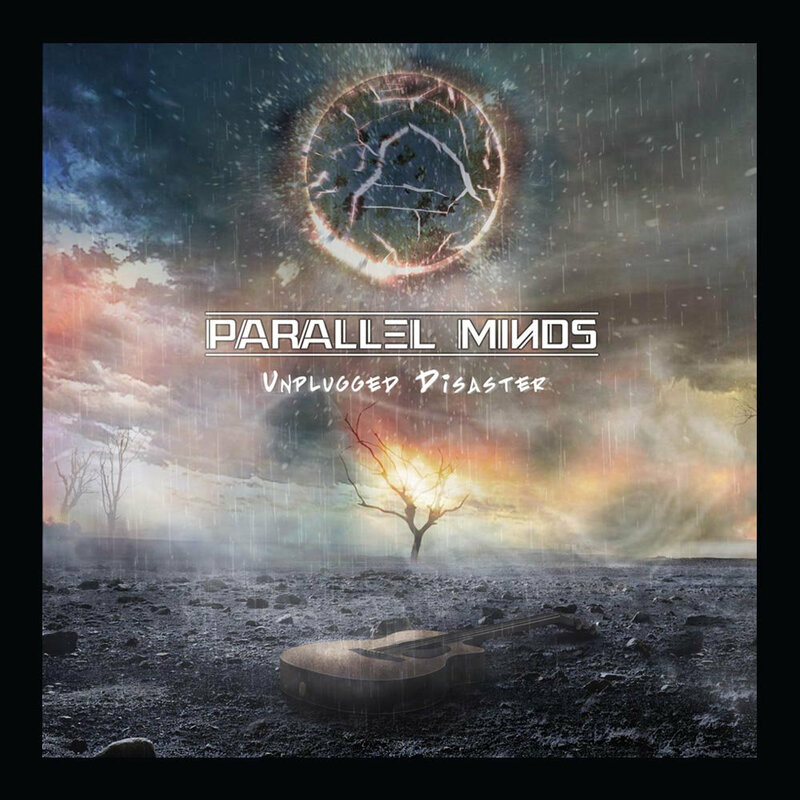 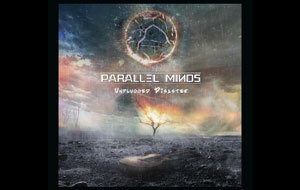 If you love metal, if its essence lives in your heart and soul, then Parallel Minds are the band for you and Every Hour Wounds... is an album you need to hear!